It’s been a big few days for fans of Take That frontman Gary Barlow, who announced on Friday that he’d be releasing his brand new solo single and album next month. It’s almost a decade since his last solo long player, so anticipation is high for the release of ‘Since I Saw You Last’ and its lead single ‘Let Me Go’. 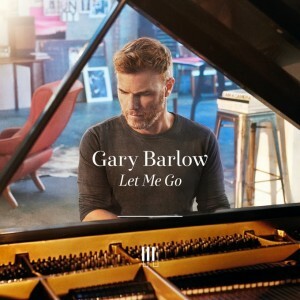 ‘Let Me Go’ has been joined this morning by the official video, which was shot in New York City. It sees Mister Barlow apparently asking an assortment of locals for directions. What he’s really asking them, it turns out, is where he could buy himself a little second hand upright piano. Instead of yanking it along with a length of rope (ala Bruno Mars), he pushes it around the city ’til he finds the perfect position… right in the middle of a public street. Naturally he soon becomes the focus of attention, what with all the piano, bells, banjos and the like.